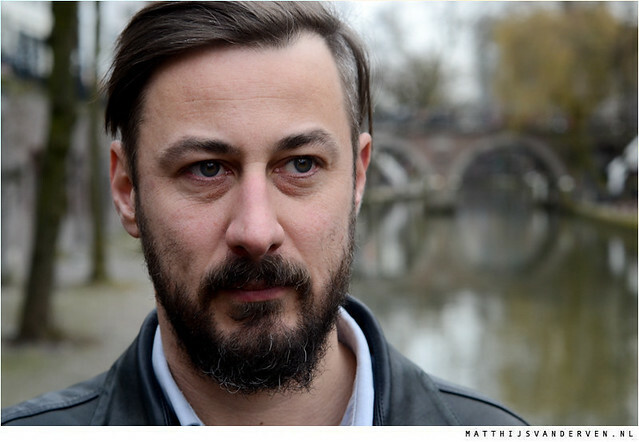 It’s amazing to see how well Broeder Dieleman is doing since the release of his debut album ‘Alles Is IJdelheid’ in December. He’s playing all over the country and has gotten a lot of media attention. It’s the well deserved award for Dieleman who decided to finally go all in with his music. Dieleman is the promotor of venue De Spot in Middelburg, in the Southwest of The Netherlands, and he also organized a series of intimate shows called ‘Avonduren’. The Avonduren series is no longer and he cut down on his working hours, and set out to record his own music with producer Pim van de Werken. It resulted in an album that’s grown to be one of my favorite records sung in Dutch. It doesn’t even matter that he sings in the dialect of his region Zeeland. Early March, we recorded this session in the basement of De Kargadoor, a venue in Utrecht, located at the Oudegracht, the canal in the centre of the city. ‘Klein Zieltje’ is a Dutch traditional song, ‘Arme Jezus’ a song by Willem Vermandere and ‘Engel Des Doods’ is a translation of Hank Williams’ ‘The Angel Of Death’.